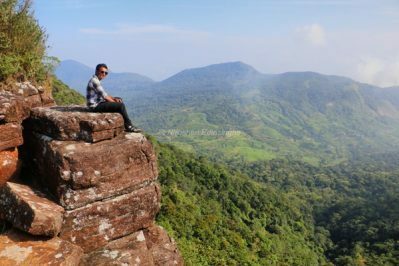 This a short account of highest mountain and waterfalls of Colombo district. 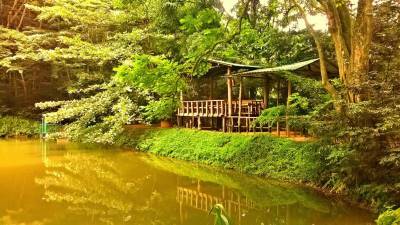 Kithulgala is a popular travel destination situated at Colombo-Hatton road. It is famous among genera public as people come here for a bath at rapid Kelani River. And it is the only place in Sri Lanka where white water rafting is practiced. Apart from all these Kithulgala has another value due to some waterfalls situated around. This is my attempt to cover waterfalls and some common travel destinations around Kithulgala. Even though we have had so many ordinary trips none of them have not given an experience like this one. Yes, we just finished a 20km hike from Ohiya to Bambarakanda. Deraniyagala area is blessed with number of waterfalls and water level of these falls are high throughout the year due to good rainfalls. Most of these falls are less in height but rich in beauty. Sudugala and Wawegama are the attracts located between Nawalapitiya and Galboda. We can visit these places within a short time period. 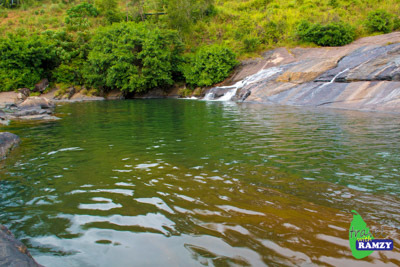 Sudugala is the popular waterfall and a Wawegama is a lake with beautiful surroundings. During my trip to Wewelthalawa I saw a Welcome board at Ulapane which tempted me to do this trip. 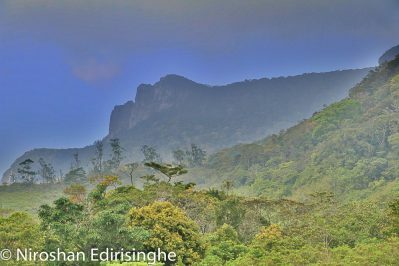 Sandaraja Wana Arana is a sub mountaneous rain forest situated in Dotel Oya area at Kegall district. 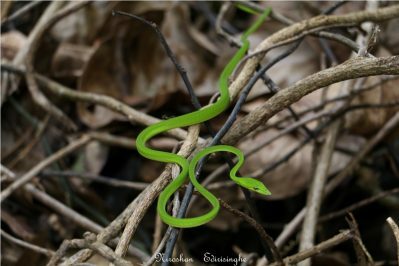 It is rich in bio diversity. Ganthuna Falls is situated closer to Sandaraja Forest reserve. Handapan Ella plains is a plateau rich in bio diversity situated at eatern end of Sinharaja rain forest. The famous Handapan Ella starts from this plain. 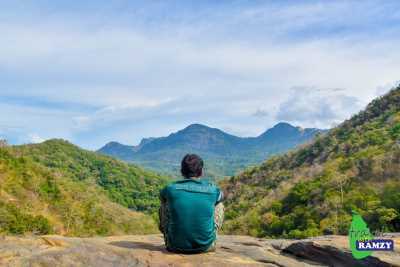 This is a less known forest reserve within less than 2km from the Kandy City and is the only forest reserve in Sri Lanka maintained by a Municipal Council (MC of Kandy). So me, with 3 of my friends – Ashan, Chinthaka and Dinuka – packed our bags and departed to Nava maama’s place in Meemure on 20th April with cheerful minds. Much to our dismay, a heavy shower started in the evening of 20th, shattering all our dreams of making it to the summit. Nava maama casted a totally negative outlook of tomorrow’s proceedings, as it could be observed that streams of water sliding down the Western face of Lakegala, from where we are supposed to climb. Nevertheless we insisted on going as far as we could, and Nava maama had no other option but to agree J Next day we started the journey from Meemure with the guide introduced by him, Chanaka, and reached the base of the rocky surface after nearly a 5 hour struggle. It was clear to us that any attempt to proceed further would be suicidal. Such a venture would only result in consolidation of the already established opinion that Lakegala is a deadly peak. I am not going to further elaborate on our first attempt to climb Lakegala, since our second and the successful attempt also covers the same details up to this point. Only difference here was that the climb required extra energy due to forest patch being infested with leeches and rocky surface being extra slippery.